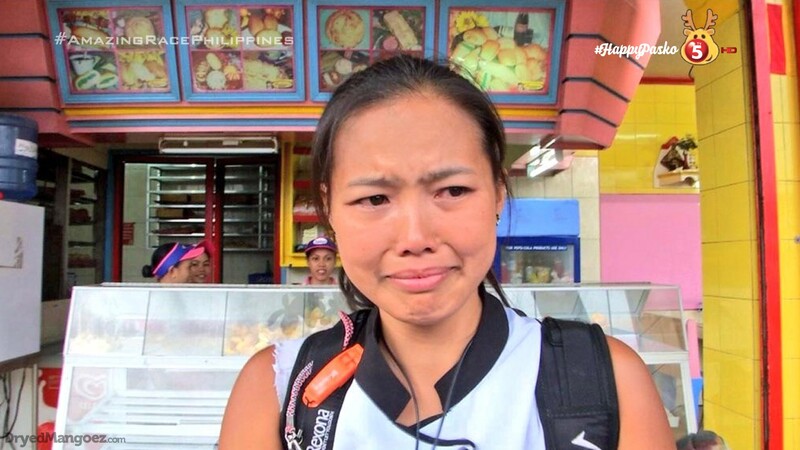 Recap: The Amazing Race Philippines 2, Episode 54 (Leg 9, Day 6) – "Matuto ka kasi mag-Tagalog." Teams are making their way to Malasag Eco-Tourism Village and Gardens in Cagayan de Oro City. Matt & Phoebe are excited to be in first, but Kelvin & JP are right behind them. Recap: The Amazing Race Philippines 2, Episode 53 (Leg 9, Day 5) – "Everything happens for a reason." Teams are making their way to the Road Block for this Leg. In this Road Block, teams must cross a 395 foot hanging bridge and memorize the series of numbers they pass along the way. They will use these numbers to unlock the padlocks of a door that will reveal their next clue. Recap: The Amazing Race Philippines 2, Episode 52 (Leg 9, Day 4) – "Hindi sila yung nagmamakaawa para mauna." Teams must now make their way to Kampo Juan Eco-Adventure Farm in Manolo Fortich, Bukidnon. Jet & Yna are surprised Misamis Oriental, Cagayan De Oro and Bukidnon are so close together. Roch & Eji dance, sing and sleep on the way to the Adventure Farm. 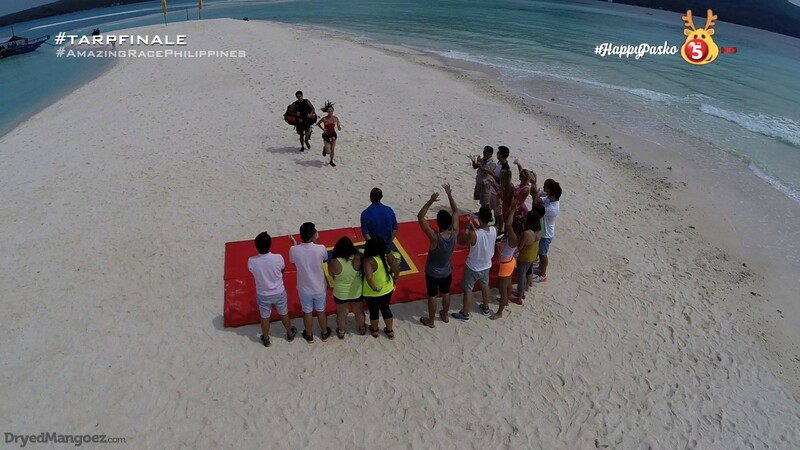 Recap: The Amazing Race Philippines 2, Episode 51 (Leg 9, Day 3) – "Let's just enjoy this while we're here." Back to the big gulo the night before. Matt explains that he didn’t care for the way Jet confronted him and it would’ve been a different story if it didn’t happen the way it did. Especially since outside of the Race, it’s Phoebe that gets “high-blood” most of the time and not Matt. Recap: The Amazing Race Philippines 2, Episode 50 (Leg 9, Day 2) – "You gonna get into prison with that attitude." In the recap for yesterday’s episode, we see Matt & Phoebe were excluded from the other teams at the airport. “We’re not here to make friends,” Phoebe says. 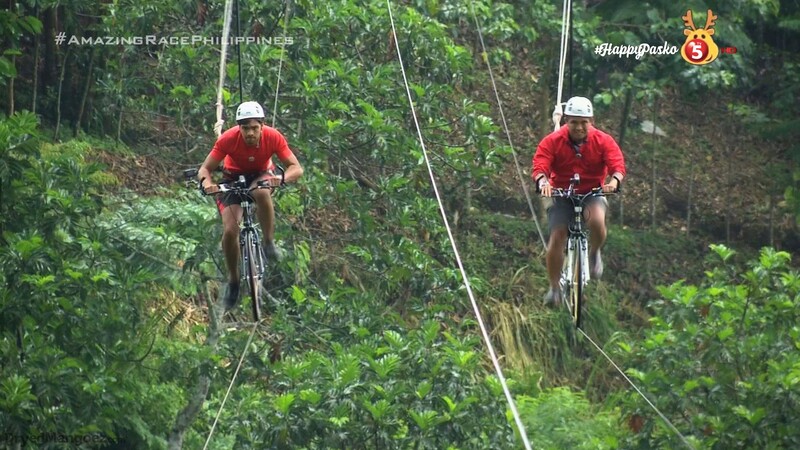 "Recap:" The Amazing Race Philippines 2, Episode 49 (Leg 9, Day 1) – "The game is on." 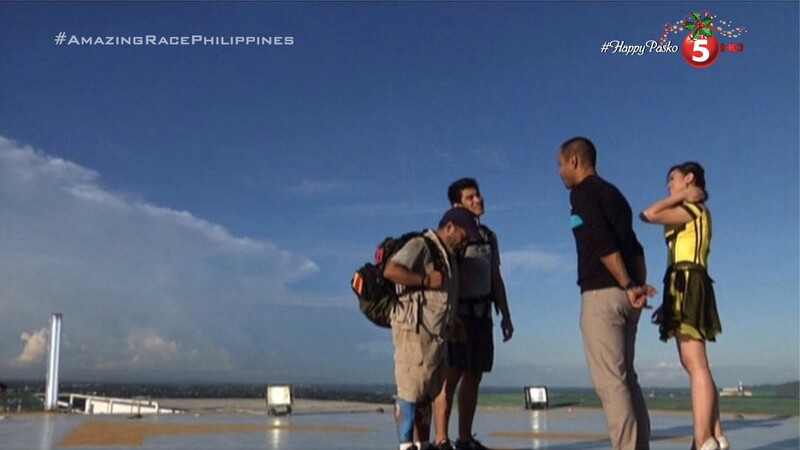 The Amazing Race Philippines 2, Leg 8 Wrap-up – "Walang kaibi-kaibigan dito." Well, it’s been hard doing Leg Wrap-ups for Legs that were missing an episode or chunks of episodes. So I guess it would be impossible to do a Wrap-up for a Leg in which I missed four episodes of.